Getting share of voice can be tough, especially in the run up to Christmas. 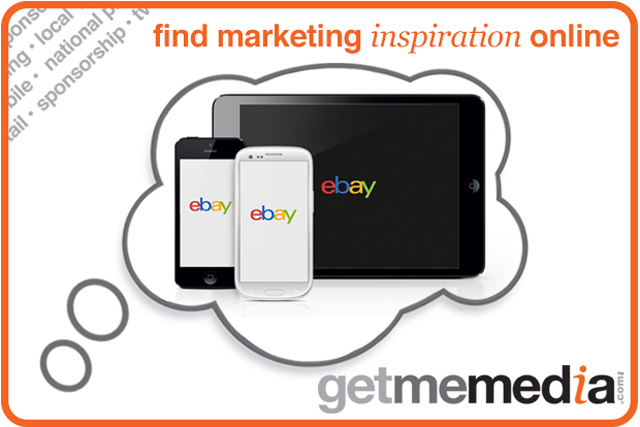 eBay has come up with a new solution to this problem by developing a native homepage ad format across all mobile devices. With eBay being one of the UK's leading mobile destinations, this is the ideal platform for retailers looking to boost sales in the run up to Christmas. Furthermore, users of eBay that shop on both mobile and desktop spend 4x more than users of desktop alone. In order to make the process as simple as possible and guarantee a consistent brand experience across all devices and resolutions eBay partners with the advertiser to build and host the creative. This can then link off to a mobile optimised page, or to a mobile brand page which eBay can build.